Each activity and task is differentiated for each individual ensuring your child is working on their individual aims and constantly developing their learning while they enjoy taking part in the same activity, task or game as their peers. Along side this we will be giving you as the parent/carer information, ideas and strategies to take home and carry on working on with your child. This may be a simple activity or skill or a more complex set of movements and facilitation to help them develop a more complicated skill; such as crawling. 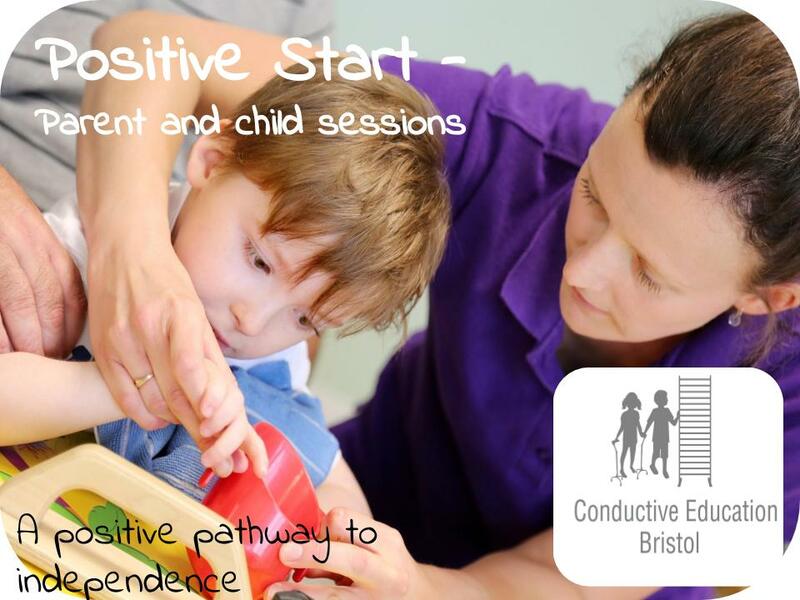 Thanks to funding received through the Quartet Community Foundation from January – August 2019 we are able to offer subsidised places in our Positive start Parent and child groups in Bristol. We are excited that due to their support we will also be able to start our Chippenham Parent and child sessions in March 2019.